DMV Test Preparation in Folsom, El Dorado Hills, Granite Bay, Roseville, Fair Oaks, and More!!! 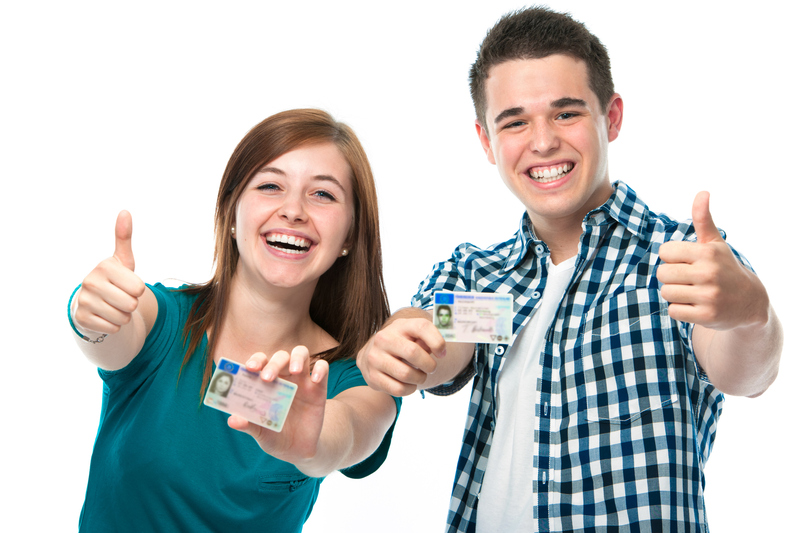 For those adults who just want a brush up before their DMV test, we can help. We do a 90 minute session and give you test tips and techniques. We will run you through 2 full practice driving tests and find out if you are ready! 2 full practice tests will be given to each student, and full evaluations of student progress will be given. Our staff even includes a former DMV test examiner! He has fully briefed our staff of instructors on test procedures and goals. We know quite well what the examiners will expect of you, and we pass that knowledge along to you."